Is your life moving in the opposite direction of your dreams? On a recent episode of the Enjoying Everyday Life television show, Joyce Meyer welcomed Paul Osteen, M.D. to share how God changed his plans in unexpected ways. Click here to watch. In this session at the 2017 M3 Conference, Kelly Sites shares tricks and tips that she has learned over 7 years of international disaster response nursing. She also shares stories from the trenches. Kelly serves with Samaritan’s Purse. Click here to learn more about the work they are doing around the world. When Dr. Robert Foster saw the over-whelming healthcare needs of the Kaonde people of Kasempa, Zambia, God birthed a desire inside of him to build a hospital to care for those needs. 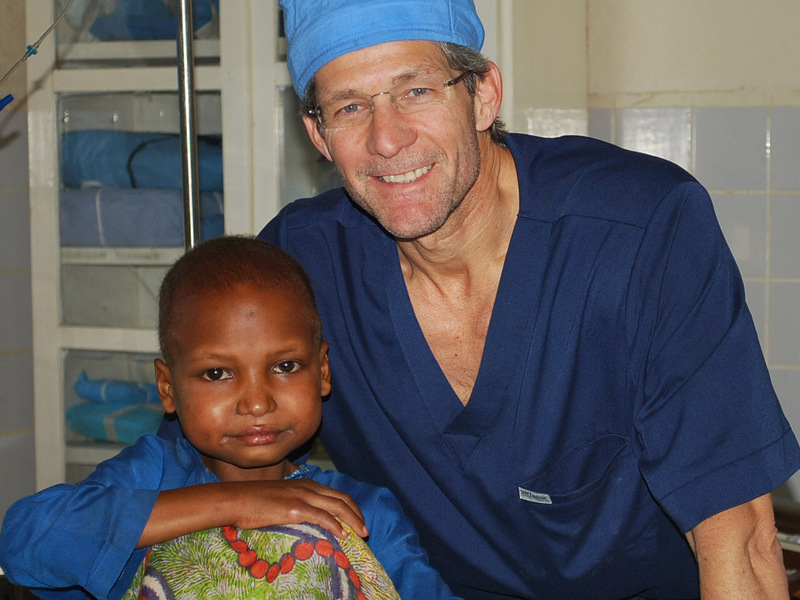 Although he did not have funds or building experience, Dr. Foster “said yes” to the call, knowing God would provide. In 1953, Mukinge Mission Hospital opened its doors with 60 beds, a handful of nurses, one doctor, and no electricity. One week later, the beds were full. One year later, the hospital had treated over 1,000 patients, including 200 operations performed by Dr. Foster. Dr. Foster dedicated himself to Mukinge for many years before Dr. Jim Foulkes stepped in to continue his legacy. Dr. Foulkes served faithfully at Mukinge for almost 40 years. Today, Mukinge Mission Hospital continues to thrive in the rural Northwestern Province of Zambia with 200 beds, 5 doctors, 2 chaplains, and nurses to care for medical, surgical, pediatric, and maternity patients. Mr. Jairos Fumpa, who is the executive director of the hospital, also oversees the busy Mukinge Eye Services department. The hospital’s nursing school has graduated over 700 nurses and currently enrolls 150 students, continuing to make an impact all over the nation of Zambia. The vision for the future of Mukinge has never been brighter. Plans are being made to build a new operating facility, which will include three major operating rooms, two minor operating rooms, and an attached ICU. This will greatly improve capacity to care for the ever-growing volume and complexity of surgical needs seen at Mukinge. 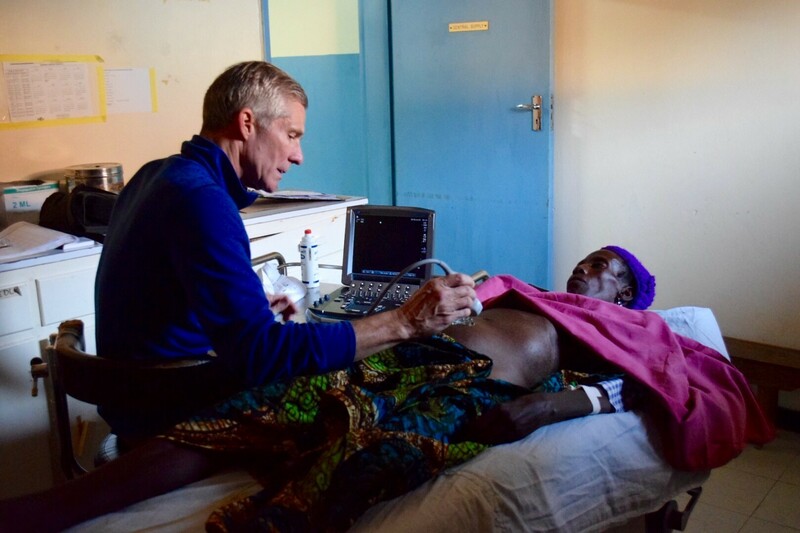 The staff of Mukinge Mission Hospital continue to “say yes” to being the hands and feet of Jesus, by caring for the medical, surgical, and spiritual needs of the Kaonde people of Zambia. 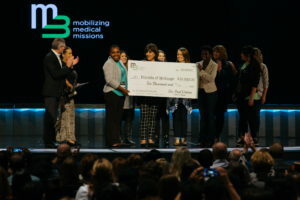 Mobilizing Medical Missions (M3) was pleased to honor Mukinge Mission Hospital at the 2017 M3 Conference where conference proceeds went toward a gift to the “Friends of Mukinge” organization. Dr. Buumba Bubala, Director of Clinical Care at Mukinge, joined us to receive the gift on behalf of Mukinge, as well as served as a Plenary and Breakout Session speaker for the conference. To watch Dr. Bubala’s M3 Conference Plenary Session, click here. 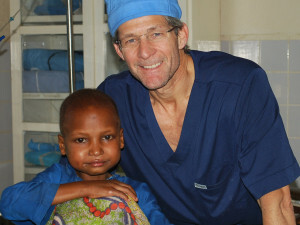 To learn more about the work of Mukinge Mission Hospital, click here. 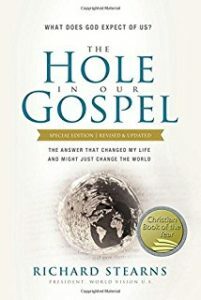 Who stopped by the World Vision booth at the 2017 M3 Conference and received a copy of The Hole in Our Gospel by Richard Stearns? If you haven’t read it yet, we encourage you to do so. And, if you have, please share how it has impacted you in the comment section of this post. We would love to hear from you. It truly is a life-changing book. We were so blessed to have World Vision, along with Rich Stearns, join us at the M3 Conference. We applaud the work they are doing, both domestically and abroad. To learn more about the programs and projects of World Vision, click here and see how you can join them in making a positive difference in the lives of millions around the world. Also, if you missed Rich Stearns’ keynote session at the conference, click here to watch it.